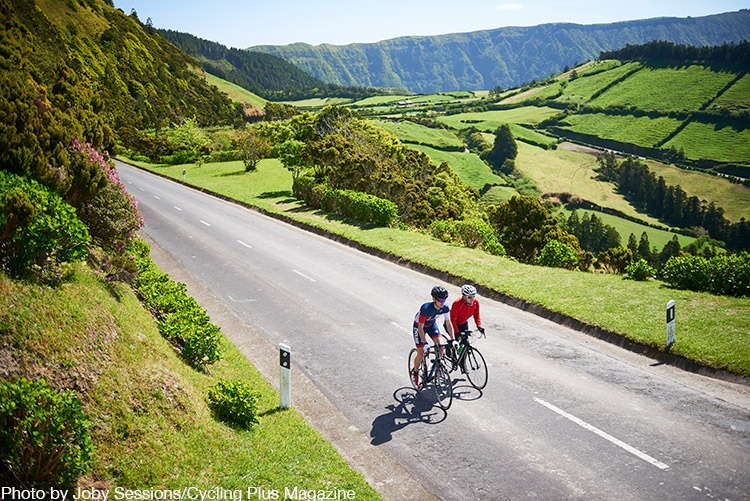 We’re pretty proud to say we’re the largest independent cycling holiday provider in the UK and we think our extensive range (over 252 trips and counting) certainly does this fact justice! Welcome to a natural wonderland blessed with unspoilt lakes and fairytale gorges! 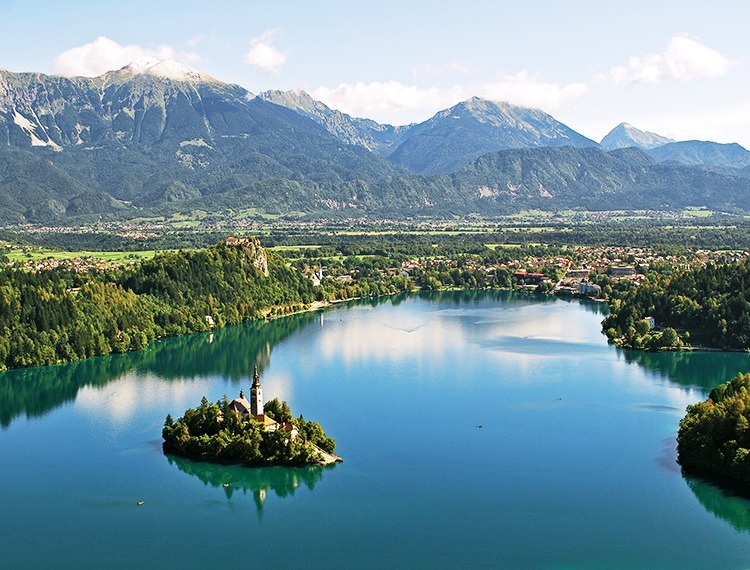 One of the absolute highlights of Slovenia is the small but perfectly formed Lake Bled, a picture perfect destination that really is a joy to experience from a bike. Sao Miguel is the biggest island in the Portuguese Azores archipelago, a chain of islands situated some 900 miles from mainland. This coastal wonder boasts some of the most beautiful scenery imaginable, including volcanic craters, emerald lagoons and a dramatic coastline. Our road cycling specialist was so blown away by the island’s amazing scenery that he felt like he had stepped onto the set of Jurassic Park! 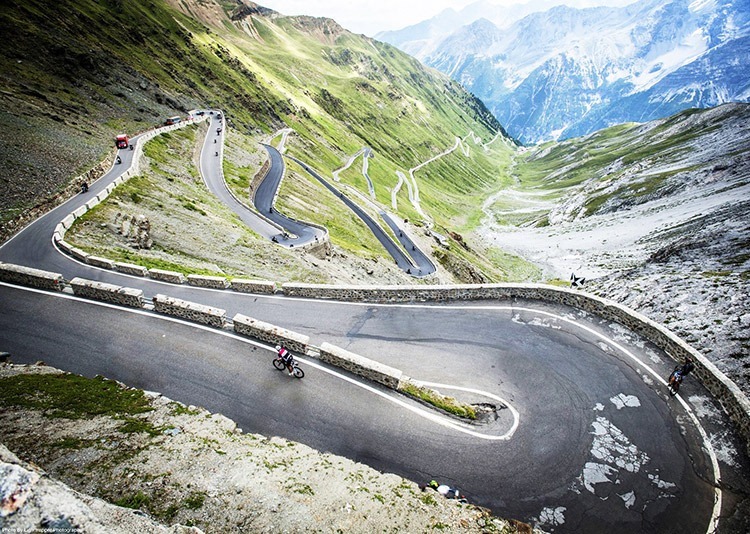 With an amazing road network and some challenging climbs to thrill along the way – this is an incredibly exciting road cycling destination promising something a little bit different. Head into the heart if this undiscovered wild kingdom! Swaziland is one of the only few monarchies in Africa and its fascinating traditional culture is deeply engrained in everything you will encounter. People here are also renowned for being overwhelmingly friendly and welcoming, so you’ll feel at home right away. By far one of the biggest lures to this country, has to be the chance to take in some of the largest mammals on the globe though. If spotting giraffe from the saddle wasn’t on your bucket list before…we bet it will be now! This often overlooked part of Italy features some of the most beautiful medieval villages in the country and comes served with the gorgeous green valleys and traditional Italian culture, on the side. 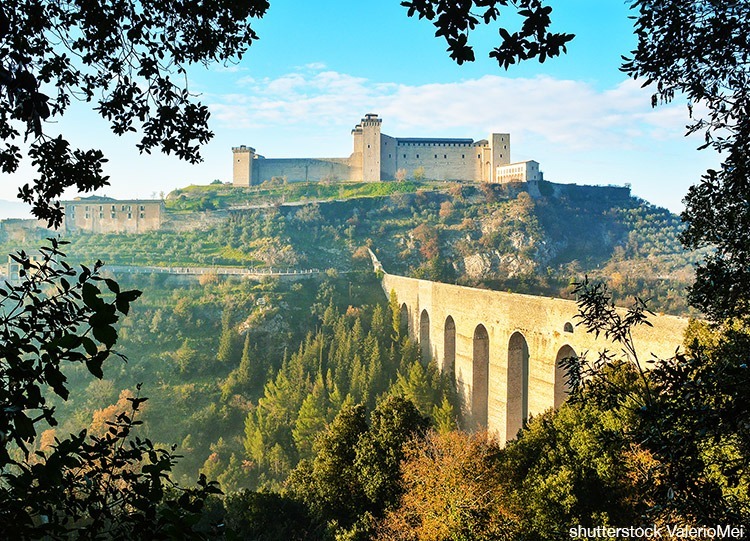 Whilst the so-called city of peace Assisi may be the main attraction for most to the region, our routes enable you to also soak up the lesser visited Spoleto, a visually stunning town situated right on the foothill of the Apennine Mountains. Spying the arches and dramatic fortress from your bike is certainly a sight to savour. Japan needs no introduction and our two new holidays here aim to show cyclists some of our favourite places which we gurantee will thrill adventure seekers! 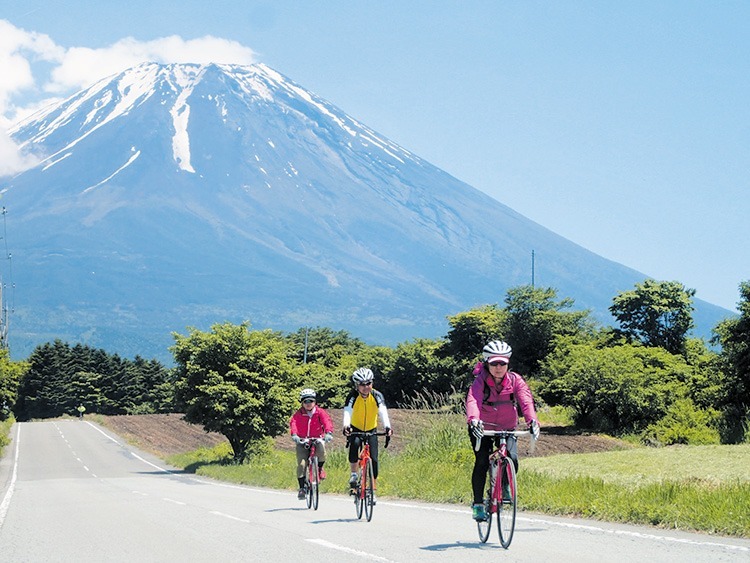 On our inspiring city-to-city journey from Tokyo to Kyoto, the iconic Mt Fuji will be a stunning back-drop to your rides – this snow capped beauty is a cracking sight to soak up, and after a day in the saddle, famous soothing hot baths is just what the doctor ordered! Famous for it’s wine production, Champagne is a region that radiates with class and appeals to the senses. 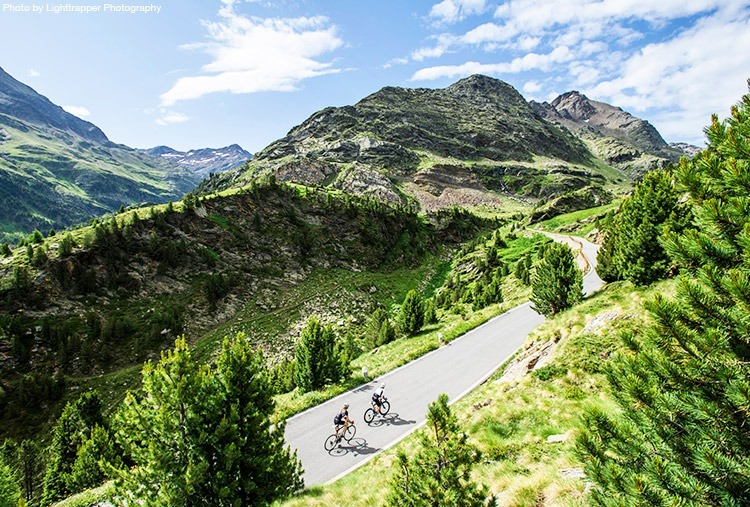 But most importantly, the terrain and climate that makes great wine here also makes for great cycling giving us some fantastic views and an enjoyable days in the saddle! 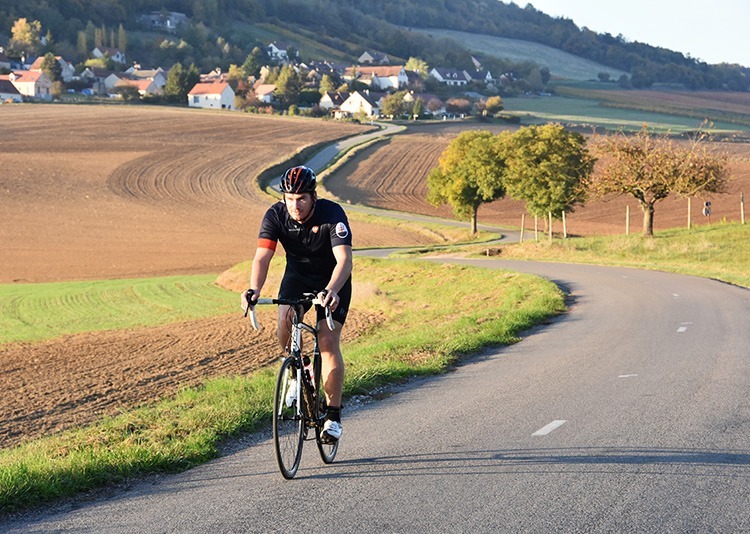 You can cycle through the famous regions like Champagne, Burgundy and Bordeaux on our brand new long-distance tour from Belgium to France – our latest addition to the Iconic Journeys range! 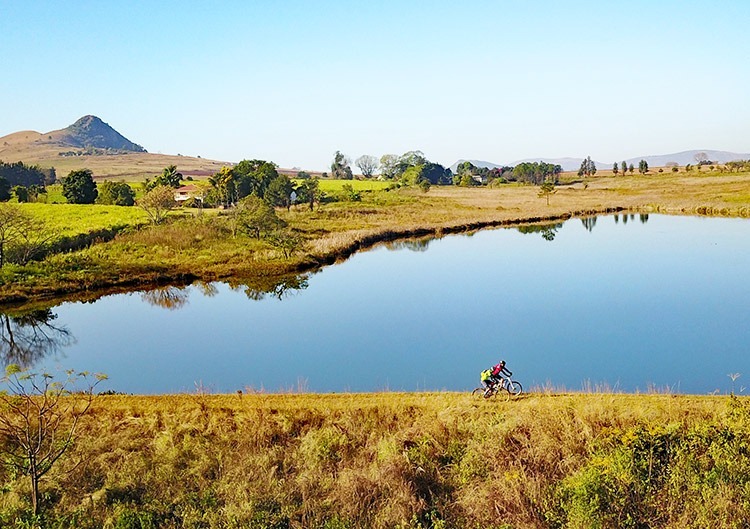 The shores of the lake provide a beautiful backdrop for a gentle and relaxing cycling holiday! With so many idyllic natural vistas, it really is little wonder the region is one of Italy’s biggest tourist attractions. 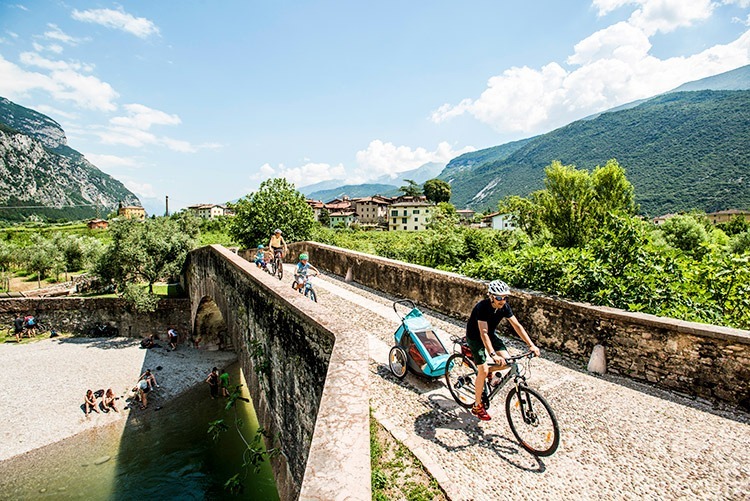 Whether gliding by scented vineyards, orchards, tiny charming towns or towering mountains, the glistening Lake Garda is never far from your sights, a view the whole family can enjoy on our relaxing Lake Garda Explorer holiday. Prepare yourself for some mind-blowing technical descents! This exotic biking destination is not for the faint hearted and offers up a great array of technical riding that is arguable amongst the best in the world. 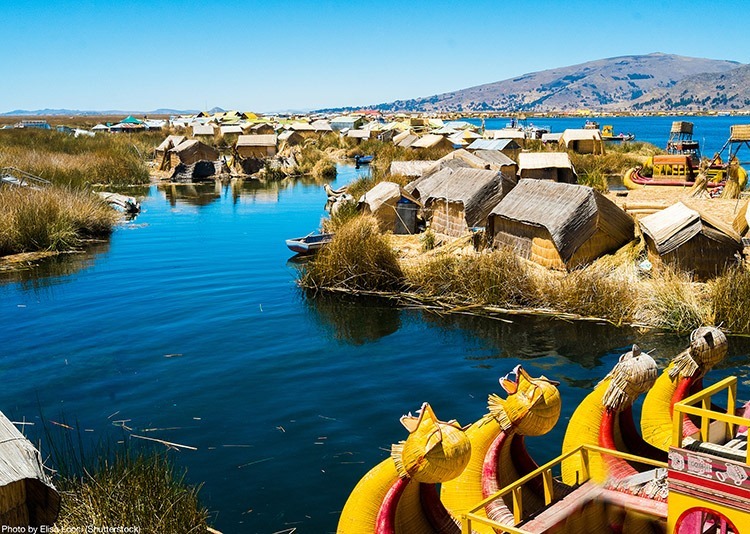 One of the most amazing discoveries you will make on the trip is the unique floating reed islands of Lake Titicaca – home of the Uros tribe who pre-date even the Incan civilization! With barely a bump in sight, Holland is the dream destination to whet your wheels. 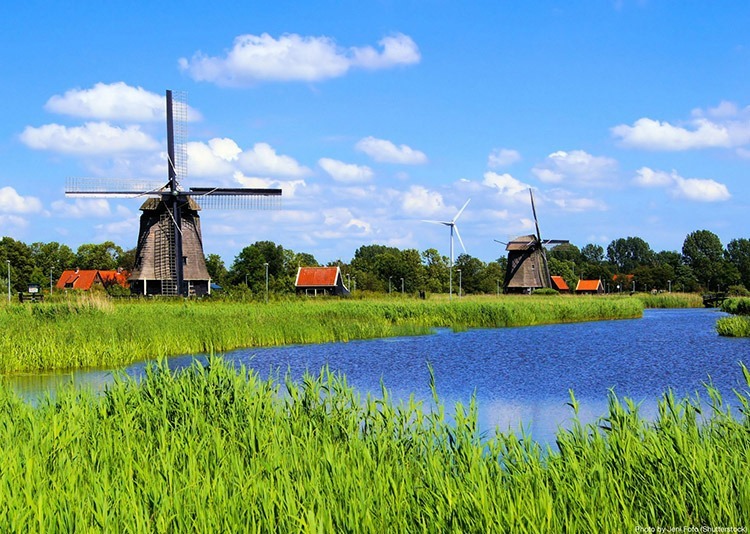 For your chance to learn about this extraordinary country that lives and prospers below sea level, the iconic windmills in Zaanse Schans give a great insight, alongside providing a picture perfect backdrop for cyclists. Combine this with a stay on board a barge for the duration of your trip and you’ll enjoy an authentic insight into Dutch way of life.